The third annual Pegasus World Cup Invitational and inaugural Pegasus World Cup Turf are just days away, and throughout this week, the Paulick Report will keep you updated on the the fields for both races and the latest news and developments. In today's edition of the News Minute, Scott Jagow and Ray Paulick discuss the World Cup field, beyond the third encounter between likely favorites Accelerate and City of Light. Watch the latest Pegasus World Cup News Minute presented by Adequan below. 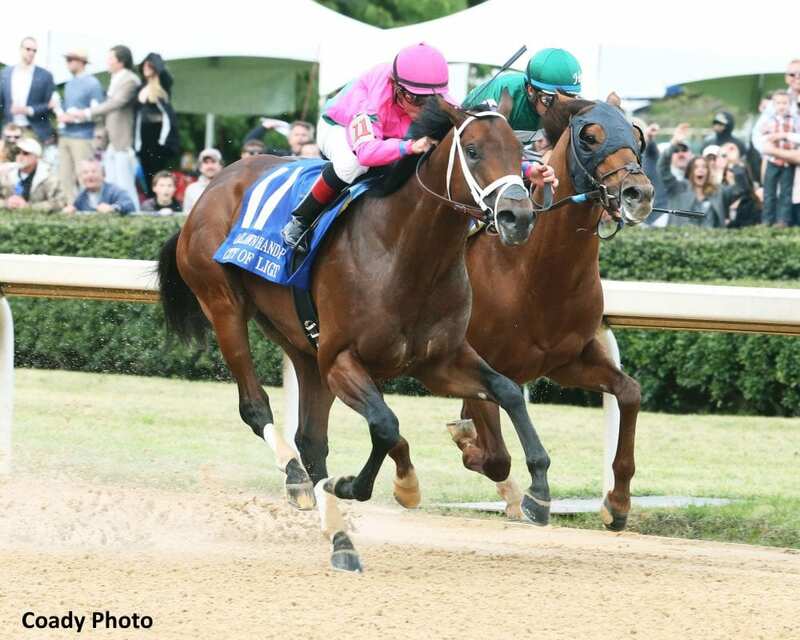 This entry was posted in News Minute, NL List, Pegasus World Cup, Videos and tagged accelerate, city of light, pegasus world cup, Pegasus World Cup Invitational, Pegasus World Cup News Minute, Ray Paulick, Scott Jagow by Paulick Report Staff. Bookmark the permalink.